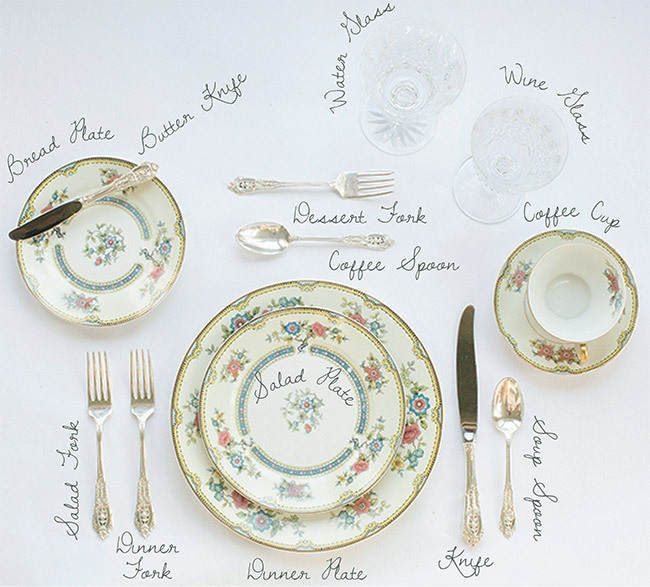 Whether you are having people over for dinner or preparing for your big day, here’s a quick graphic to help you set the perfect table. For your essential movie prep and for Saturday nights with lots of popcorn and a glass of wine. From top left to right, I give you our 7 top Chick Flicks To Say “I Do” To. Sweet Home Alabama, Runaway Bride, Wedding Crashers, My Big Fat Greek Wedding, The Wedding Planner, My Best Friend’s Wedding, Father of the Bride. Photo credit: Taken from Internet Movie Database.